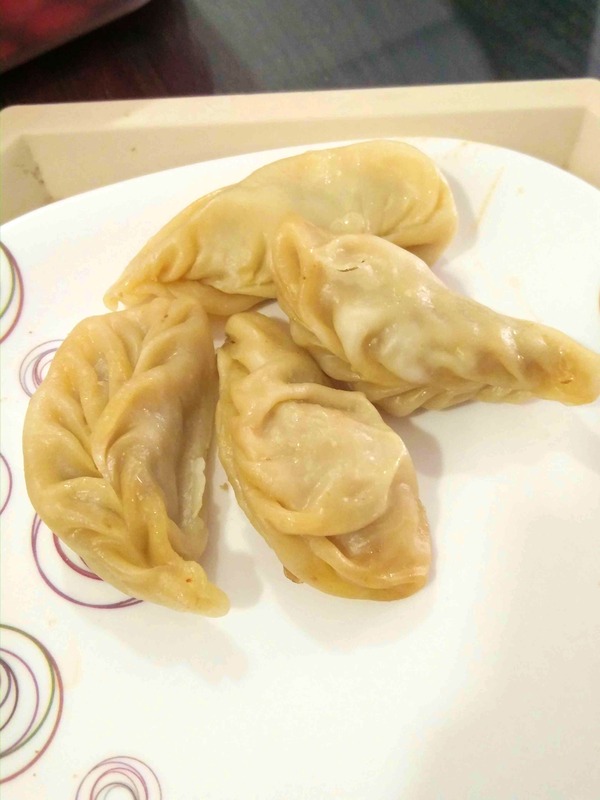 Dev's Momos sells momos which remind us of homemade momos. You can get eight pieces for only INR 70. It's a steal, and they're delicious too. We wish they had an outlet in Bandra. They have six outlets in the city, with one apparently near Lower Parel station as well. However, I've always been to the Worli Naka one. It's a small stall at Worli Naka behind Nature's Basket. This stall opens only at 5:30pm everyday. I would recommend that you call them before heading out. You can reach them on 8452861904. The momos are best eaten hot and within three to four hours from the pickup.